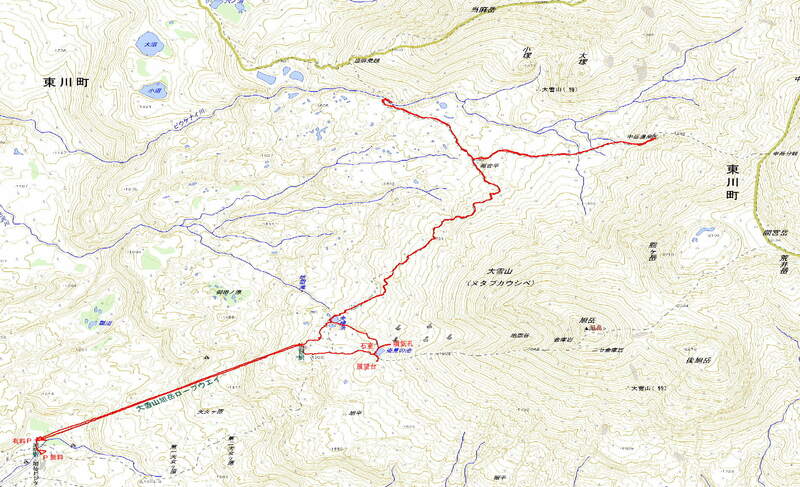 Asahidake ropeway runs between station Sanroku(山麓1,100m) and Sugatami(姿見1,600m). While watching the swanps from Sugatami Station, go with the aim of Mt.Nakadake. The Nakadake hot spring is located in the middle of the Mt.Nakadake(2,113m). The corse takes about 5hours round tirp. Hot Springs named Nakadake Onsen（中岳温泉） was crowded. When we visited, women a footbath, man was enjoying a open-air bath.